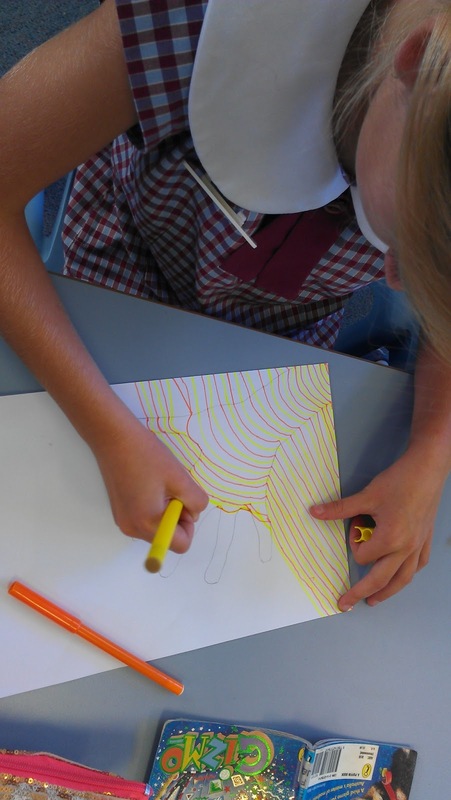 Just popped in to share a couple of things we have been doing in our classroom today. 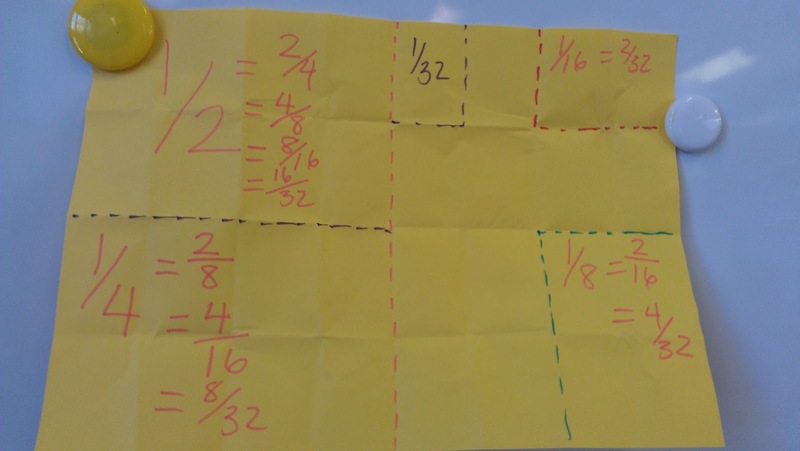 In Maths we were exploring fractions, now this has always been a tricky and not exciting thing for me to teach but I have become better at it as the years have gone by. The one thing I want my students to leave the lesson with is that fractions are parts of a whole.....that's it.....just parts of a whole. 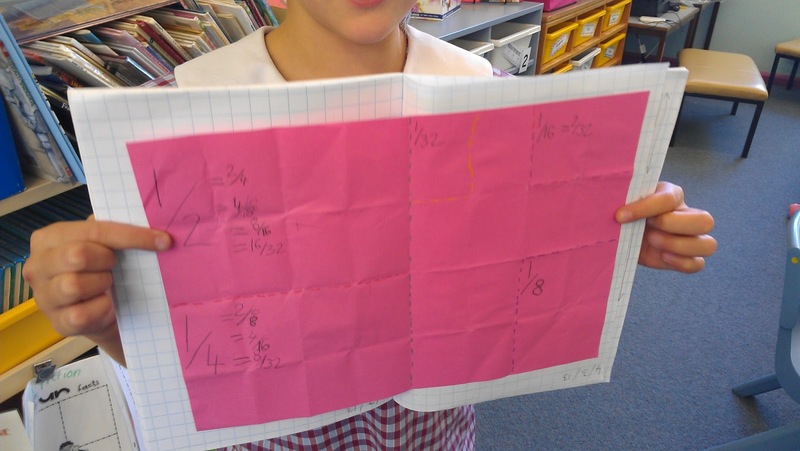 So we started off by folding a piece of paper into parts, then labelling the parts of the whole and the equivalent fractions. Looked a little like this. This is one of my students. 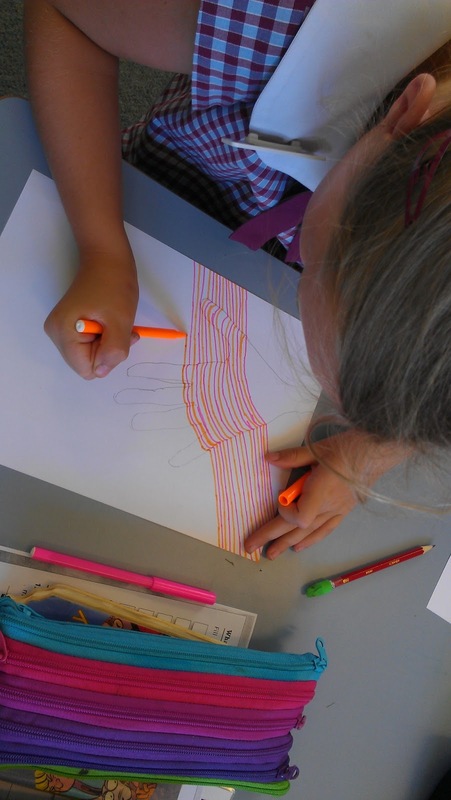 On Monday afternoons we do art, we have been looking at warm and cool colours and line. 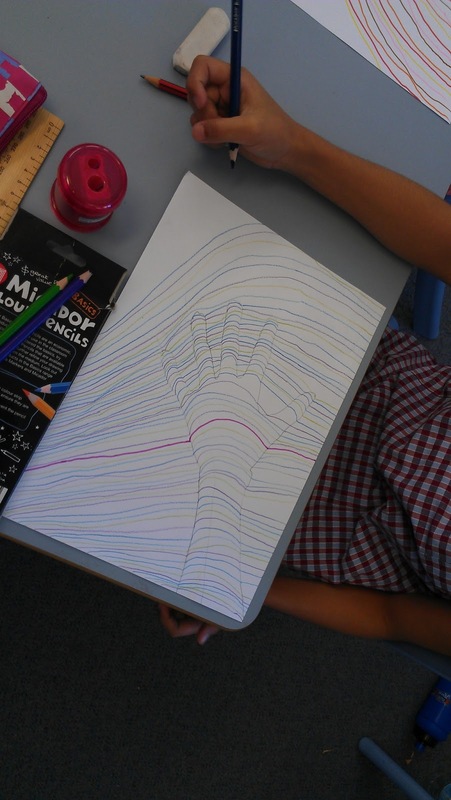 Today I wanted to have a go at this cool art project (from Pinterest, where else!) 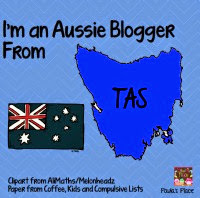 Click on the pic to get the pin. I wasn't sure if they were going to get it but they gave it a red hot go! Here's a few that turned out reasonably well. 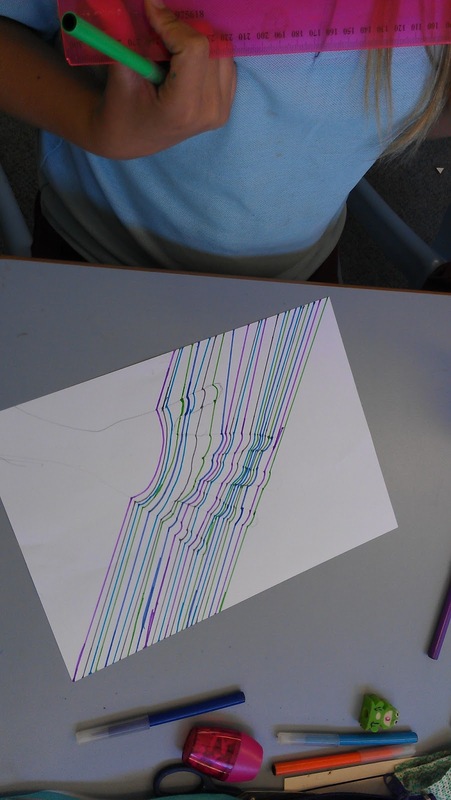 I really love the 3D effect that they were able to achieve and they are keen to do it again now that they have explored how lines can change the 2D shape into something almost lifelike. I have to say I was super impressed although some of my little darlings ended with just an arc going across the page, they were still happy with them. Can't wait to get them up on display. 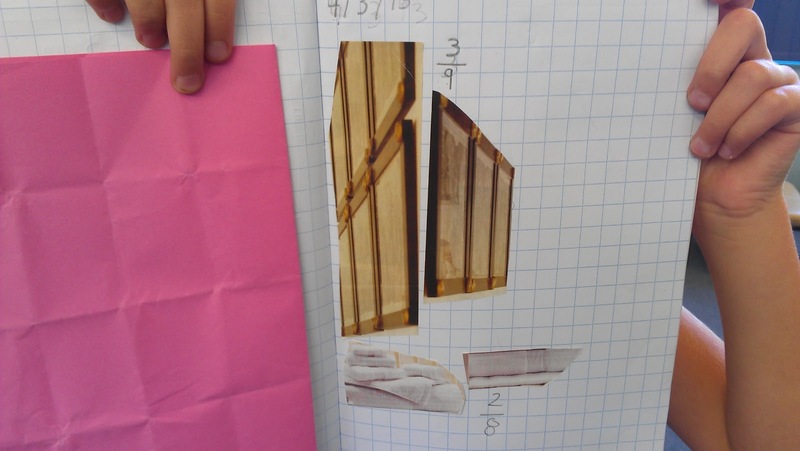 The rest of the week will be exploring more fractions, then money and more, more and more expositions! Well we had a great start so hopefully the rest of the week will go just as well. Hope your week is going well too.